Four Unit Santa Ana Property $585,000! Hurry! Back on market! Four Unit Santa Ana Property $585,000. HUD Owned! To schedule a private showing with Jesse call 949 – 306 – 8416.
available to owner occupants only at this time. The buyer must live in the property for one year. This property is located across from Madison Park off of Edinger. 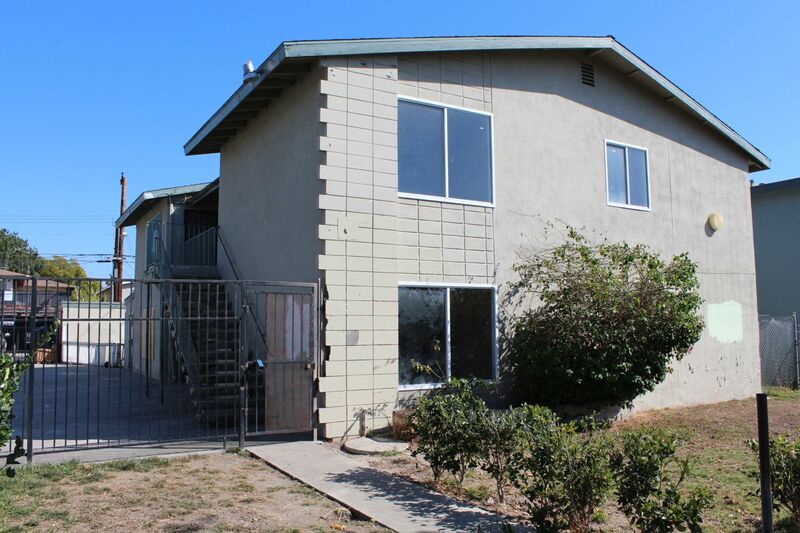 This four unit Santa Ana home is a perfect opportunity for an investor or owner occupant who wants to rent out the other 3 units. All units are 2 Bed 1 Bath units.